World Heritage Sites in Pictures. 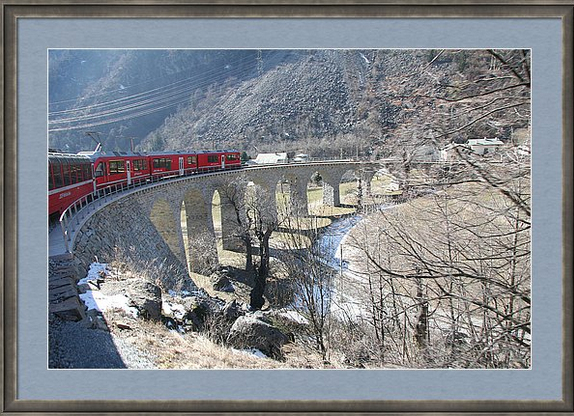 The Bernina Express panoramic train is the highest mountain railway in the Alps. The section between Thusis and Tirano has been classed as a UNESCO World Heritage site.